Camp in a 29' 5th Wheel Toy Hauler Site 41, full hook ups, end site across from the Life Guard Station. 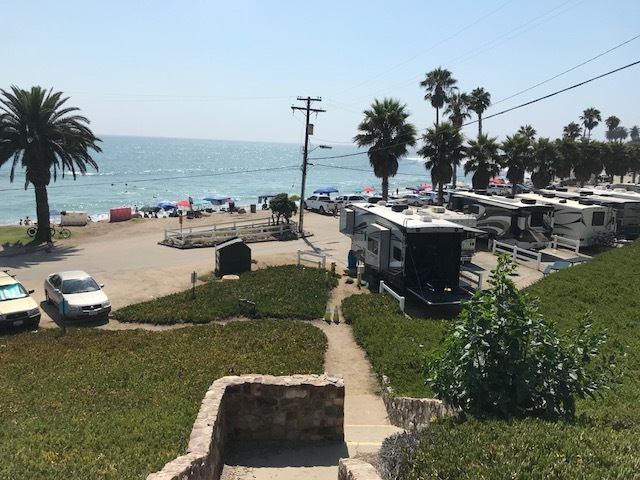 This is one of our favorite RV parks, San Onofre Beach. When I had a 24' bumper pull Toy Hauler we would stay in the RV sites on the beach. They say my 5th Wheel it to big to park on the beach. As a previous camper stated, this is an aging RV park, the bushes, trees, ice plant are at best hanging on and not groomed or trimmed up. There are a lot of issues that need to be address that I have made reported on the ICE communication card web site. We like camping on base and we feel it provides more security and safety. However, during our stay the group camping area next to the Life Guard station where loud until midnight. 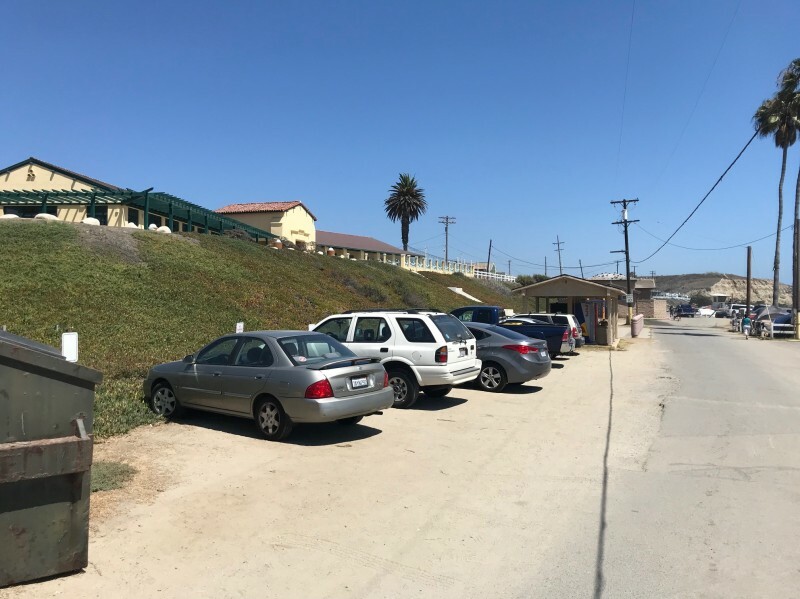 In addition, people do not abide by the speed limit and park in No Parking zones, one car parked in the ice plant. These issues were not addressed by security. This could be a world class RV park just with some minor improvements. 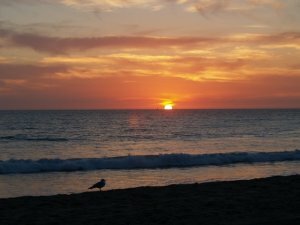 Aside from the above, you cannot beat the sound of the ocean when you go to sleep and just watch the waves during the day. It is nice to have the Life Guards on station and making important announcements. In my opinion on the beach camping is the best, next is on the bluff especially when the Toy Hauler back end is down. You will notice the issues mentioned above but at this point the good out weighs the bad and it is totally worth the trip to camp here. Pt. Magu is also another good beach camping.